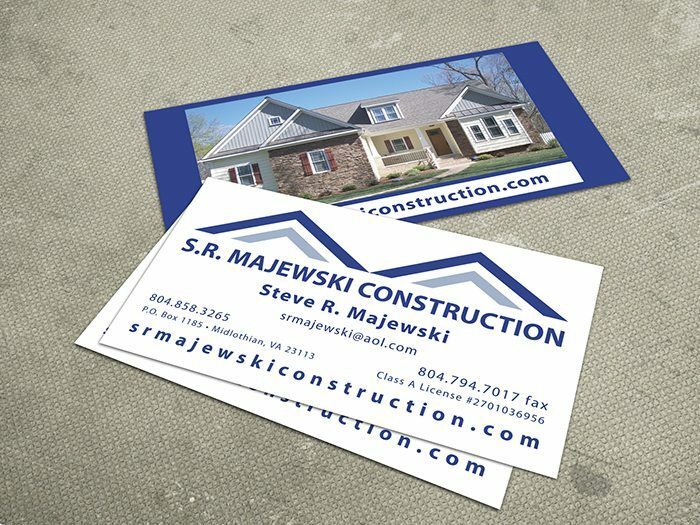 S. R. Majewski Construction was in need of a new logo mark and accompanying collateral material as well as a website. The previous logo used clip art and did not portray the company as Class A Contractor that could handle multimillion dollar jobs and multiple projects. JDGD developed the logo and print material while designing and developing the website. Sitting down with the client and understanding all aspects of their business is one way that JDGD differs from the competition. We take the time to research your business and understand your clients, this helps us to better develop a logo and brand that accurately portrays your individual business. Click here to visit the S. R. Majewski Construction website.